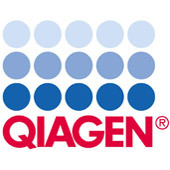 The QIAGEN Plasmid Plus Kits enable ultrafast, large-scale purification of up to 10 mg of highly pure plasmid DNA. The use of a vacuum manifold allows purification of up to 24 samples in parallel, reducing hands-on time. Low elution volumes yield highly concentrated plasmid DNA for direct use without ethanol precipitation. 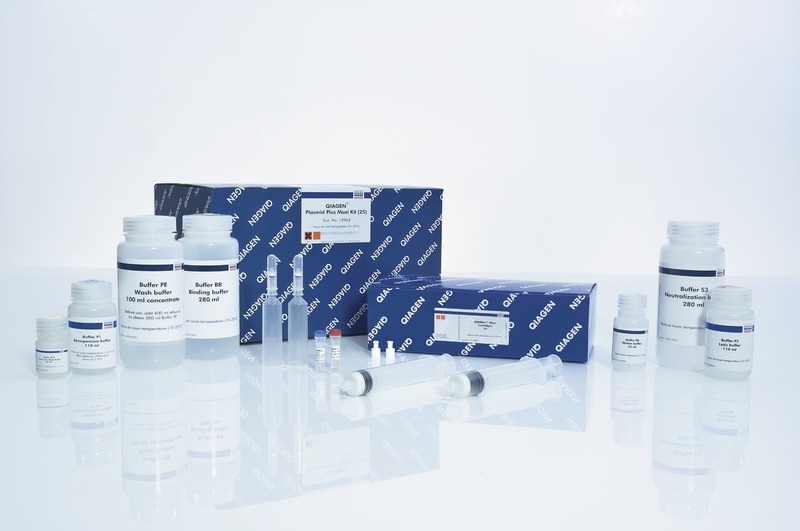 The QIAGEN Plasmid Plus Kits also feature a dedicated wash buffer for endotoxin reduction. The plasmid DNA obtained is highly suitable for a multitude of applications, including transfection into sensitive cell lines.